Wow! Cutie Pie is celebrating her sixth birthday. Happy Birthday, Cutie Pie. She is a kindergartner now and finishing up her school year. Cutie Pie had a big change in her life this year. She moved from Alabama to Texas in the Fall. 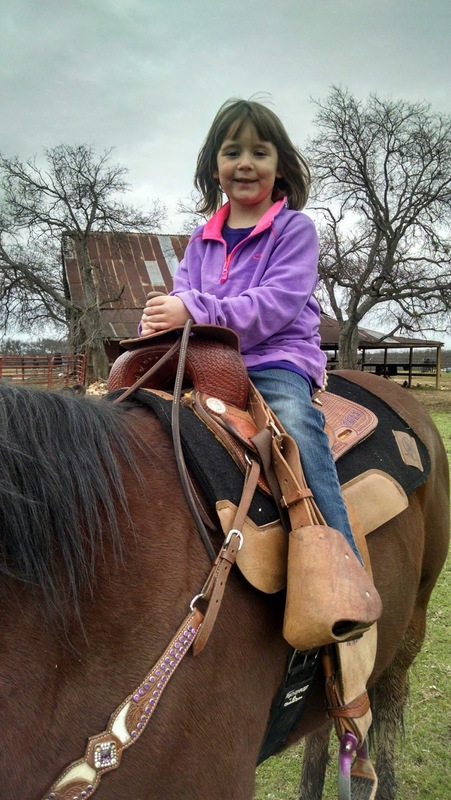 I was lucky enough to visit Cutie Pie and her family, in September, while her mom and dad were house hunting in Texas. We had a great weekend. I even got to wait in the car pool line when I took her to school on a Friday morning. We went to get manicures and pedicures after school that day. The salon had the cutest Hello Kitty chair for her to sit in. When we got home we had a pizza and movie night with her brother, Lord Stanley, and Uncle Kirk. I asked her what kind of pizza she liked and she said one without cheese. I didn't think she was serious, but she was. Cutie Pie doesn't like cheese on her pizza. She was pretty tired that night and went to bed after two stories. 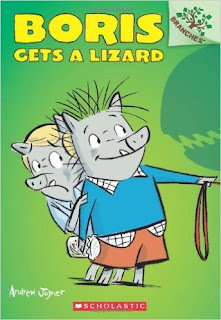 One of the stories she liked that weekend was "Boris Gets a Lizard" we read it quite a few times. 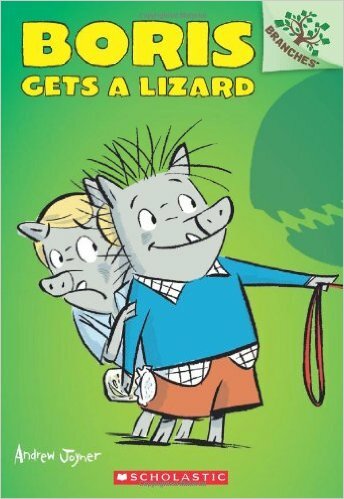 She liked Boris a lot and when I heard they were moving I sent her the "Boris On the Move" book. The next morning we talked about how we would like to spend the day. 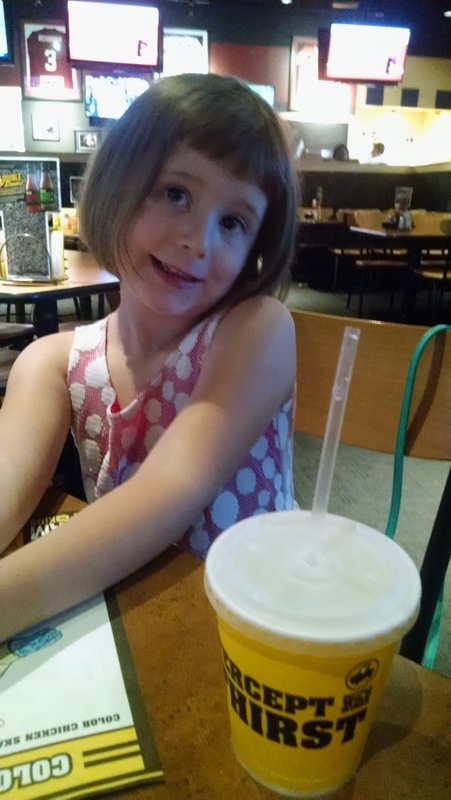 Cutie Pie wanted to go to Buffalo Wild Wings for lunch and being the good Aunt that I was that was the plan. I fixed her and her brother pancakes for breakfast, we played a couple of memory games, and headed out for lunch mid day. She likes the soft pretzels at Buffalo Wild Wings and asked if she could get her own basket, which she did, minus the cheese of course. After lunch we headed to Toys R 'Us where I got to be the best aunt ever and spoil them with toys. I even had Cutie Pie show me what toys she would like for Christmas. 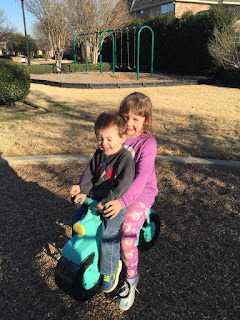 We headed back home for some play time outside with a water table. After a trip to Target for a few things that were to be a surprise for her mom, who was coming back later that day, we headed home. We had craft time, where Cutie Pie made a card for her mom. I called Cutie Pie a couple of weeks ago to see what she would like for her birthday and she got all shy on me. 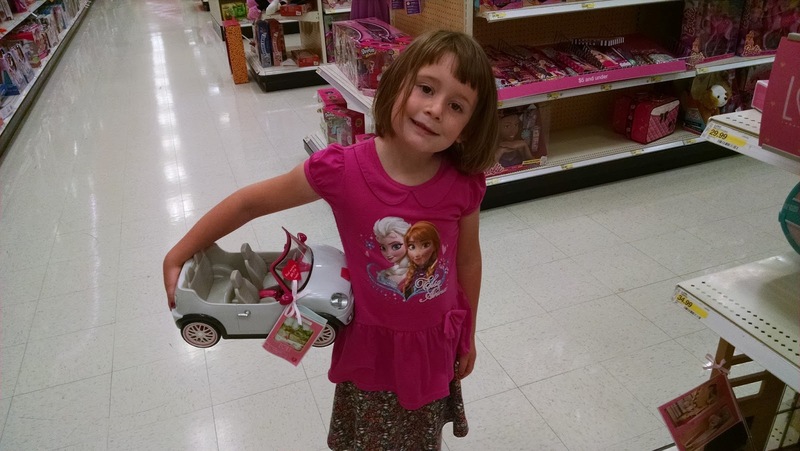 She wouldn't talk, but her mom took her to Target and sent me a few pictures of a few things she would like. 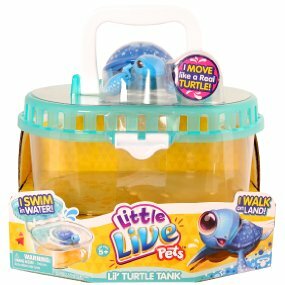 I sent Cutie Pie three gifts for her to enjoy. I hope she thinks of me when she plays with them. Cutie Pie's Dad, my brother, is really good about sending pictures of his children. In the winter, I told him to tell her it was snowing here. She told him to tell me, "its not fair, Aunt Brenda has snow" I told him to tell her she was going to have to come visit Michigan. Here are a few pictures from Cutie Pie's year. She is growing into a beautiful young girl. She is tall and has gorgeous eyes. Her smile lights up the room and her laugh is infectious. 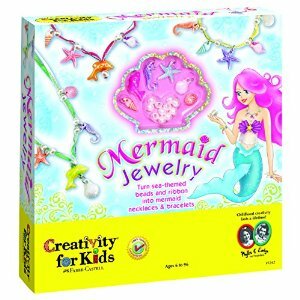 I hope she has a super, fantastic, mermaid filled birthday. Happy Birthday Cutie Pie, with all my love. The latest picture I received of Cutie Pie. Family History topics aren't associated with History when it is taught in schools, usually. 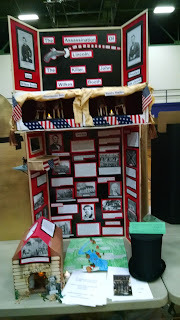 I wrote about my experience with judging the Michigan History Day exhibits and the wonderful representation of historical exhibits that were entered. 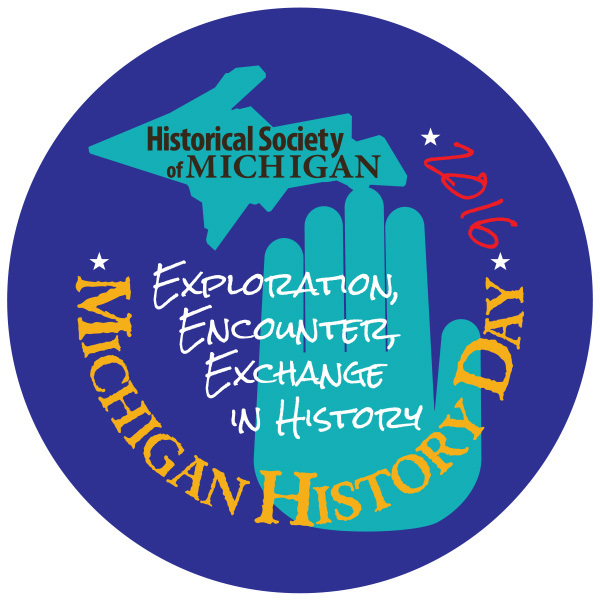 Participants in Michigan History Day could use Family History in their entries, in any division or category. 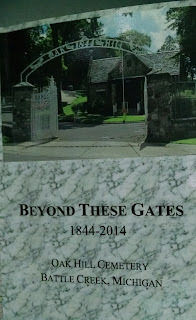 The Michigan Genealogical Council, which I am a board member of, sponsored three awards, one for each division (Youth, Junior, Senior), for "The Best Entry in the Use of Family History". Katherine Willson, Vice President of Michigan Genealogical Council, judged documentaries and commented that "There are some budding Ken Burns out there." She presented the Family History Awards to the winners. Since I was a Special Awards Judge for the Junior Division, I heard about the nominations in Family History at the Junior level. I am not allowed to tell which students were nominated for the award, but I can share the winners for each division. Youth-The Battle of Lake Erie: American Navy vs. British Royal Navy. 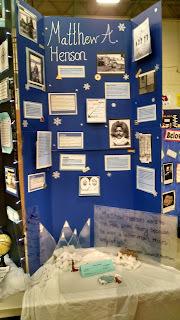 An exhibit of a group at Angell Elementary, Berkley, Michigan. Junior-The Smryl Letters: A Soldiers Struggle to Survive. An exhibit from a group at Anderson Middle School, Berkley, Michigan. Senior-British in Bengal: The British Effect on Bengal Culture. A documentary from a group at Bloomfield Hills High School, Bloomfiled Township, Michigan. I wish I had pictures for all three, but as I didn't know, except for the Junior Division, the winners until the next day, I don't. 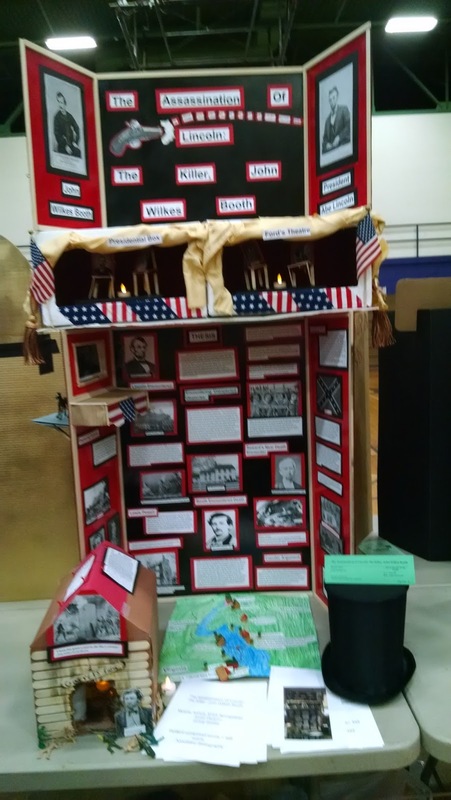 Junior Division Winner for "The Best Entry in Use of Family History". 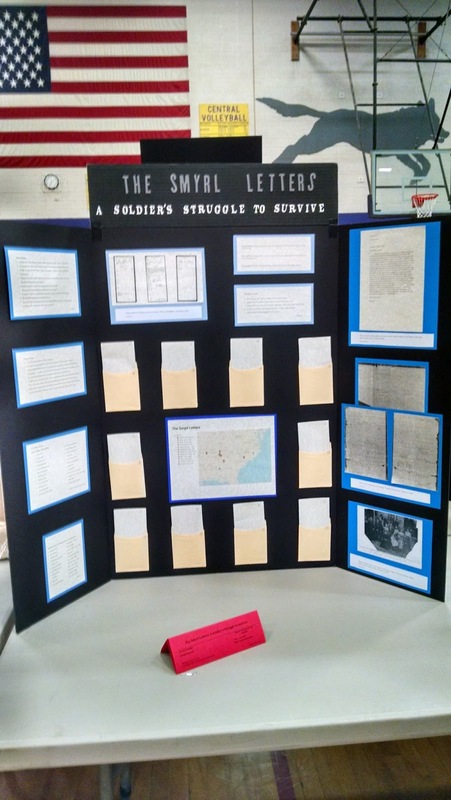 The Smyrl Letters: A Soldier's Struggle to Survive was an exhibit that showcased one of the winners, fourth great grandfather's letters. Her African American ancestor, Thomas Smyrl, was in the civil war on the Confederate side. He had written the letters to his wife, Mary Jane. Some of the letters were her reply to him. 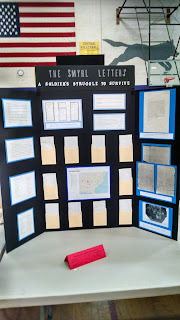 The students used a copy of the original letters for their research. There were 25 letters in all, the students used 10, those that talked about trade. The letters were found at the State of Alabama Department of Archives and History. The students used Fold3.com to find muster rolls and a pension application. A personal interview was conducted with one of the student's mom, who had conducted research on the family. Other sources included books on the Civil War, the Confederacy, and the regimental history of the soldier. I was so impressed with the sources that the student's used. Truly, they are budding genealogists. How awesome would it be to find 25 letters that our ancestor had written? 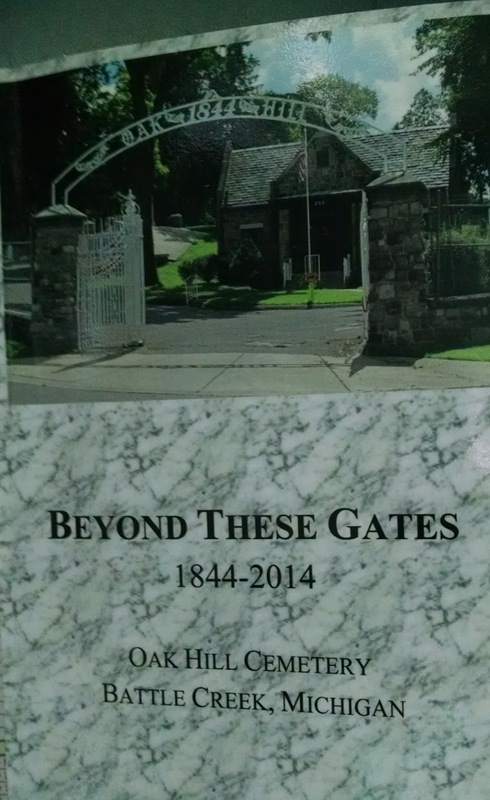 What a genealogical goldmine! Congratulations to the winners of the Family History awards! All students who used family history in their research should be commended. I think it is awesome the students are starting at such a young age, I wish I had. Sometimes, we only hear the negative aspects of what our educational systems are doing, or not doing. I had the pleasure to see what is good about our system on Saturday, April 30th. 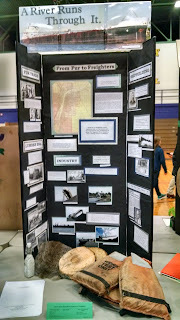 I was a judge for the State Finals of Michigan History Day, held at Bay City Central High School. 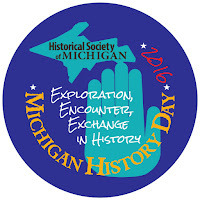 Michigan History Day is an annual competition run by the Historical Society of Michigan. 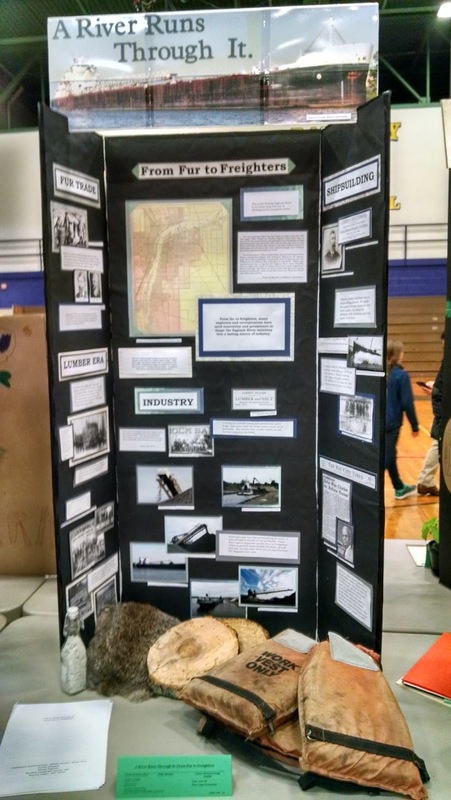 It is part of the National History Day program. The students compete at two levels before they get to the State level. 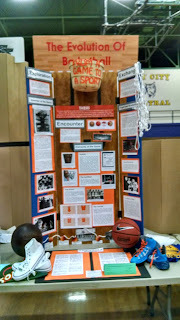 The students had to win their school competition and district competition before coming to be judged at the state level. The state level, grades 6-12, winners in each category go on to compete at National History Day at University of Maryland-College Park. The students choose a topic of their interest that relates to the theme for the year. The 2015-2016 theme, "Exploration, Encounter, Exchange in History" was a broad theme that students could interpret how they wanted. The students did not have to choose a topic that fit all three elements; they just had to tell or show how it related to the theme. Groups could be between two and five students. There are three divisions: Youth (grades 4-5) or Junior (grades 6-8) or Senior (grades 9-12). Judging teams consisted of three-four people. I was part of the Junior Division Group Exhibits team. I was blown away to say the least. The entry's were spectacular. I wasn't sure how we were going to pick two finalists and one alternate, but we had to, so we did. 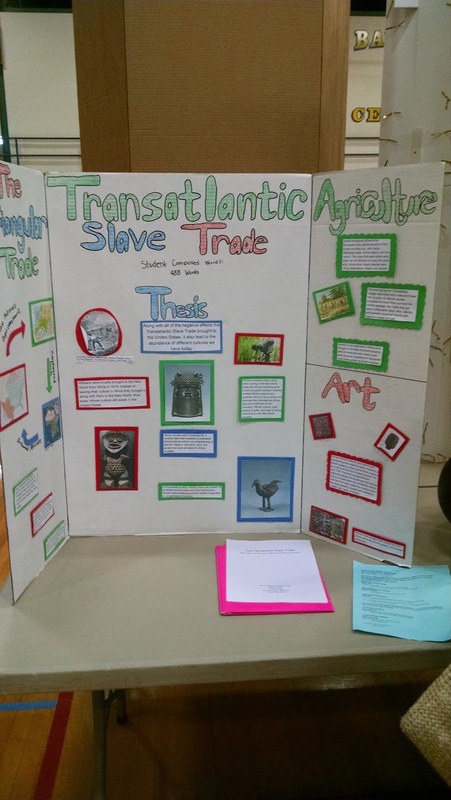 The Junior group exhibits were divided into three judge teams, with seven exhibits per team. The judging team's job was to evaluate the entries based on the historical accuracy (60%), relation to theme (20%) and clarity of presentations (20%). The judges had a 15 minute time frame to review a process paper, interview the group, and jot down notes. We were busy from the time our feet hit the gym floor, where the exhibits were held. The main goal of the day was "to encourage the students to keep learning by providing constructive feedback in a positive environment." These were the seven entries I had the pleasure to judge. The quality of these exhibits was outstanding. The meat of the exhibits was in the written word, which is hard to see in the pictures, but believe me every one of the seven exhibits conducted research at an advanced level. 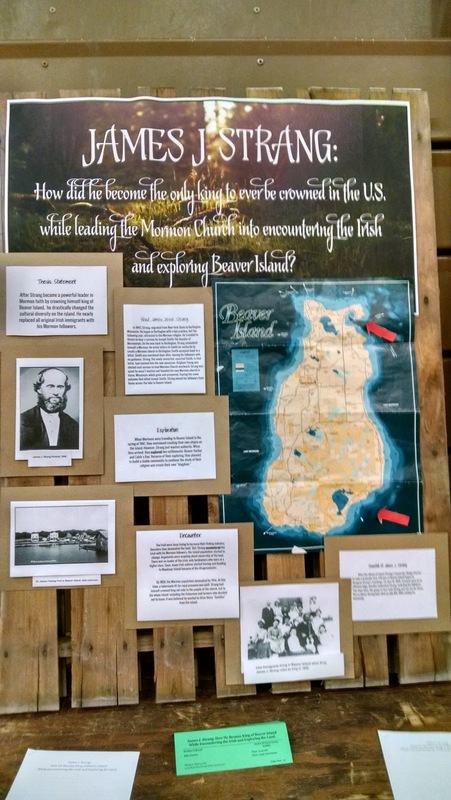 An exhibit about the fur traders in the Bay City, Michigan region and its relationship to Native Americans, the lumber boom and shipbuilding along the Saginaw River. 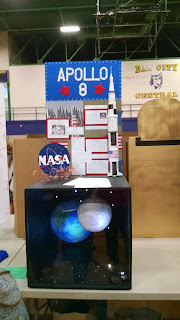 An exhibit showcasing Apollo 8's mission and showing that "It was possible to send man beyond Earth". 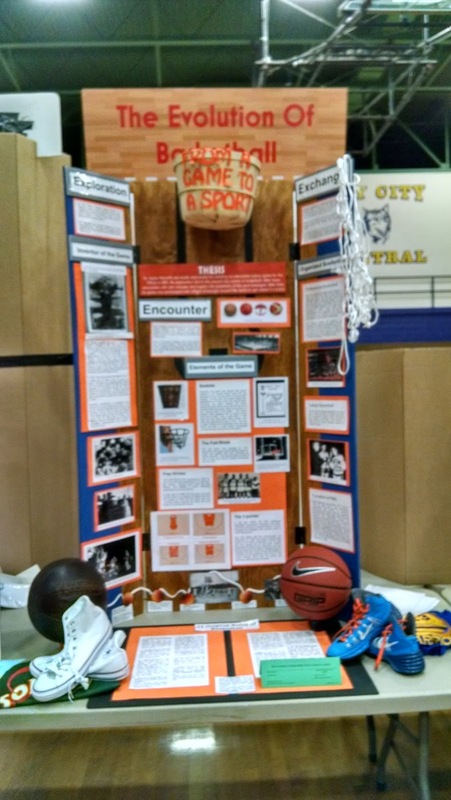 This exhibit showed the "creation of basketball and its evolution". 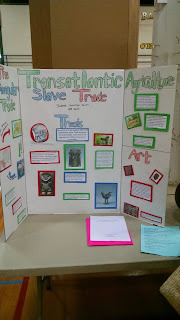 This exhibit explains the slave trade during the 16th century and its travel from West Africa to North America. 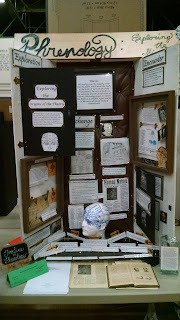 An exhibit analyzing why "John Wilkes Booth assassinated Lincoln and how he convinced his group of conspirators to participate in the plot, as well as how Booth escaped for twelve days before he was gunned down"
An exhibit showcasing the pseudoscience of Phrenology and its "starting point for neuroscience". Aren't these all excellent exhibits? Which one would you pick? 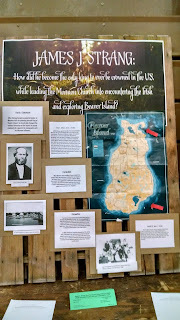 I had the advantage of being able to read the exhibit material and interview the students, but trust me the exhibits were well researched and presented. One of the things that we were told before judging was not to be swayed by 'glitz'. The content was the important part. After the interviews were conducted we came to an agreement among our team and chose the top two of our group. We headed back to the gym and met with the other two judging teams to determine which two exhibits would be our finalists and which one would be the alternate. A good deal of discussion ensued. This is where the exhibit had to stand on its own as the other group's judges didn't have access to the interview. There were many superior exhibits and I believe it came down to which ones addressed the theme effectively. Congratulations to the winners and to those who made it to the State Finals. 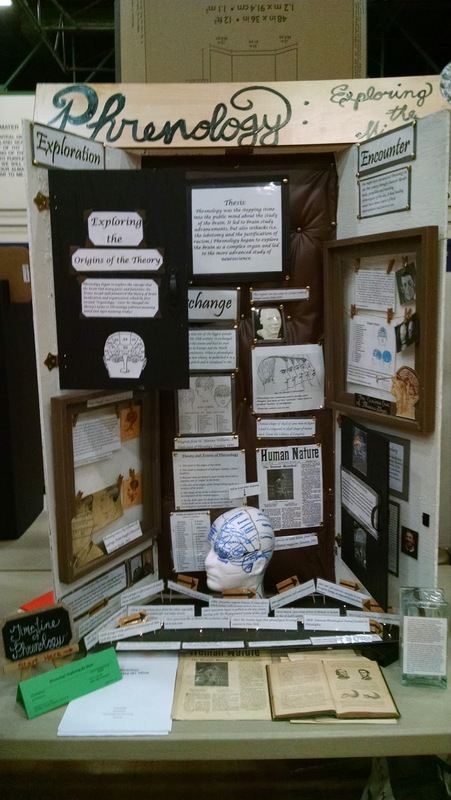 Michigan History Day shows what is good about the educational system in Michigan. I was proud to be a part of it.